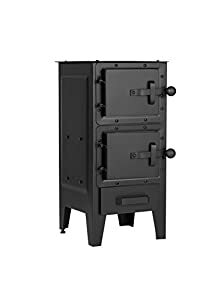 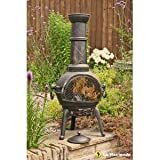 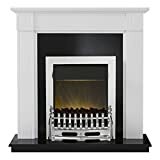 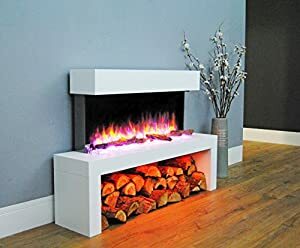 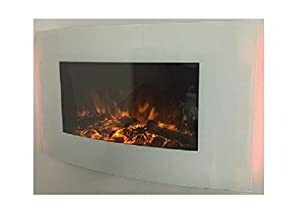 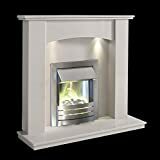 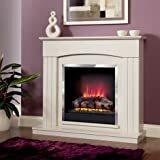 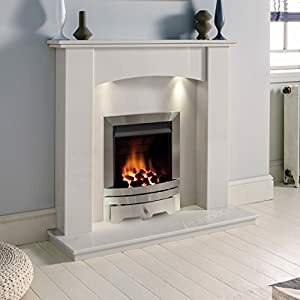 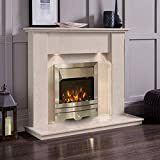 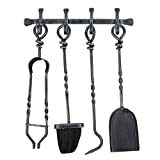 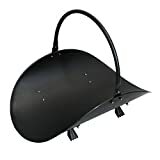 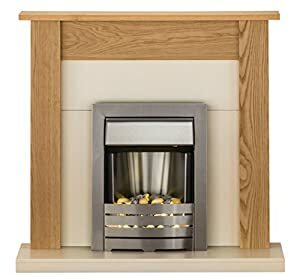 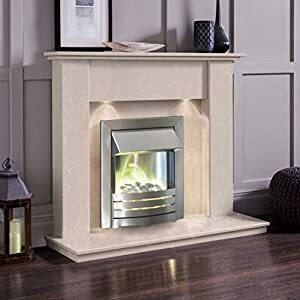 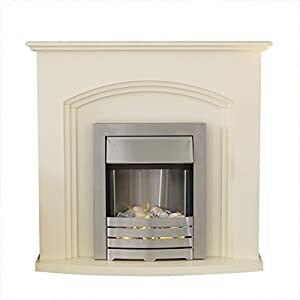 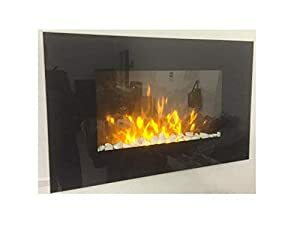 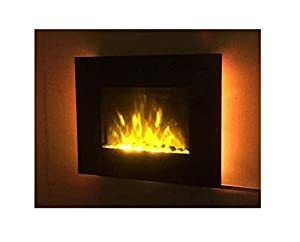 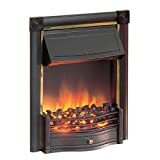 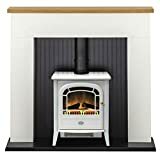 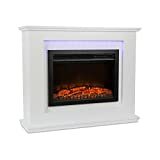 Welcome to FireplaceAndStove.Co.UK where we specialise in retailing a wide range of fireplaces and stoves for the home. 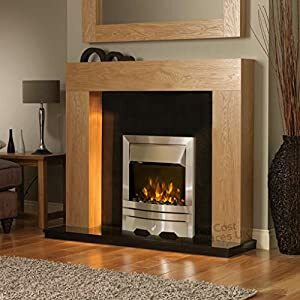 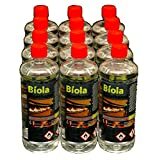 Choose from our range of bioethanol, electric or gas fires, fireplaces and stoves to keep your home warm whilst improving the interior decor of any room. 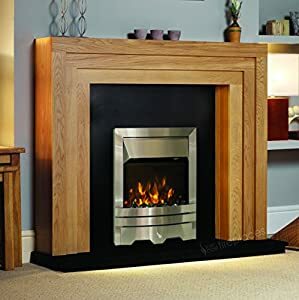 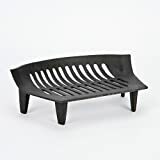 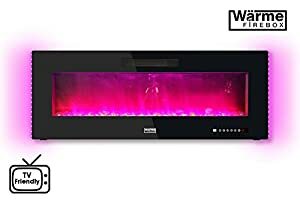 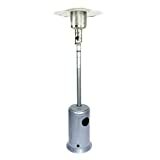 Our range of wall mounted and free standing fires are ideal for that modern look, or perhaps the more traditional look of the gas or electric stove is what your home is in need of.